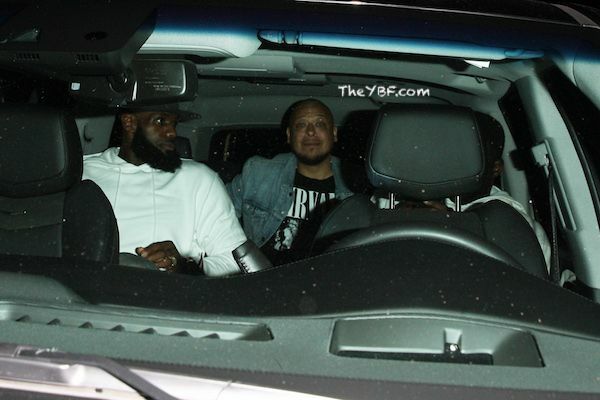 Hmm...what is LeBron James up to? 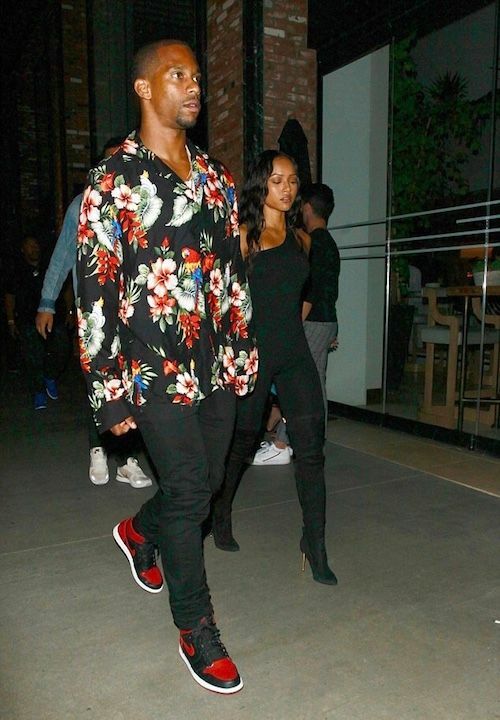 The new Lakers baller was back on the scene after hosting his own ESPY Awards after party. 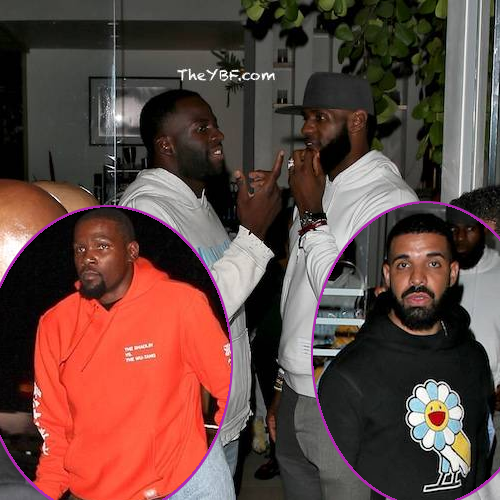 Last night, King James was spotted chatting it up with Golden State Warriors ballers Draymond Green and Kevin Durant at a party Drake was hosting at Delilah nightclub in Los Angeles. 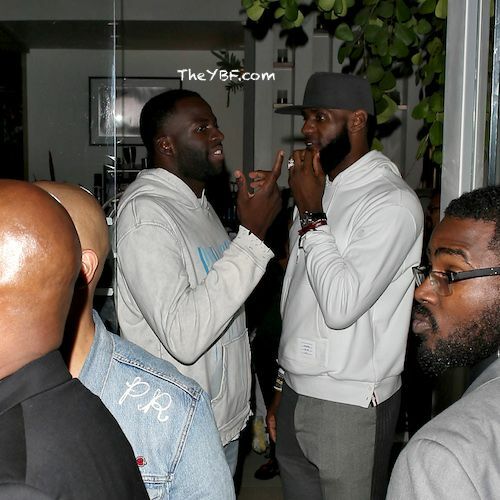 Wait...what is LeBron doing chatting with the enemy? Or, they all could have just been hanging out together. But something tells us it could be more to this. LeBron's also not slacking on Daddy duties this off season. #LebronJames getting his daddy duties on at the kids’ basketball tournament in #Charlotte with Savannah and Zhuri. Cute. 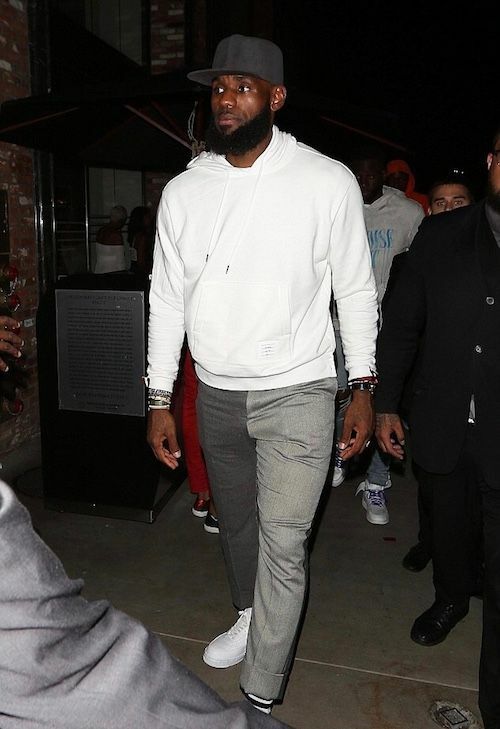 He's been hitting up all of Bryce and Bronny's basketball tournament games, sideline coaching with the whole fam in tow. 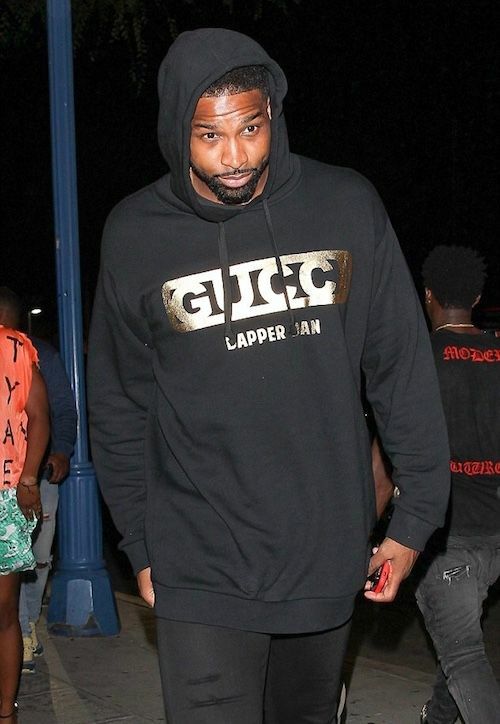 LeBron's former Cleveland Cavalier teammate Tristan Thompson came out to party. 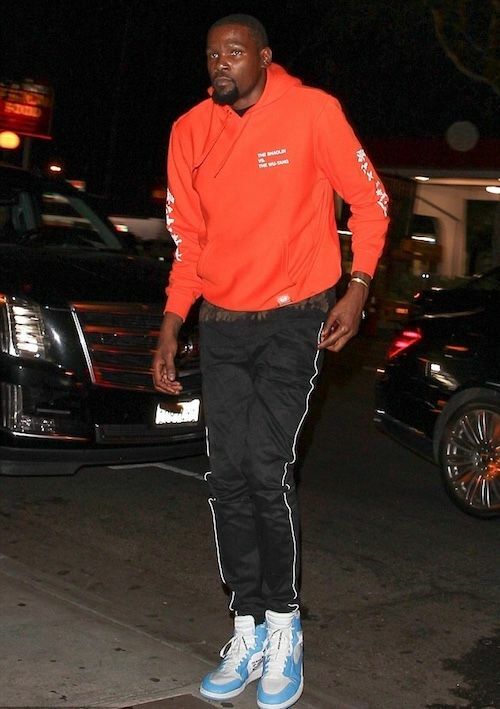 Word on the curb is that he and Khloe Kardashian are doing couples' therapy following his cheating scandal that rocked the Internet. "She doesn't want to look a fool. She was a fool once with Lamar [Odom], and she didn't want to do it again," Kris Jenner's longtime friend, Lisa Stanley told KIIS FM's "Celeb HQ" podcast this week. 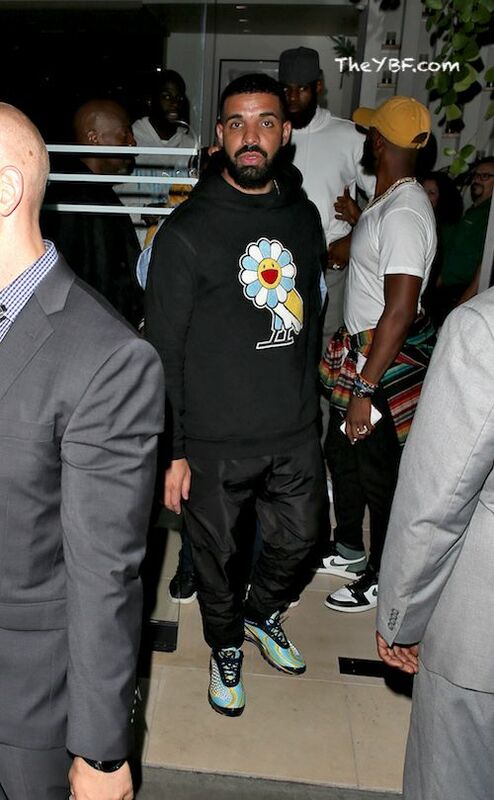 We see you Drizzy with the colorful sneakers matching the hoodie. 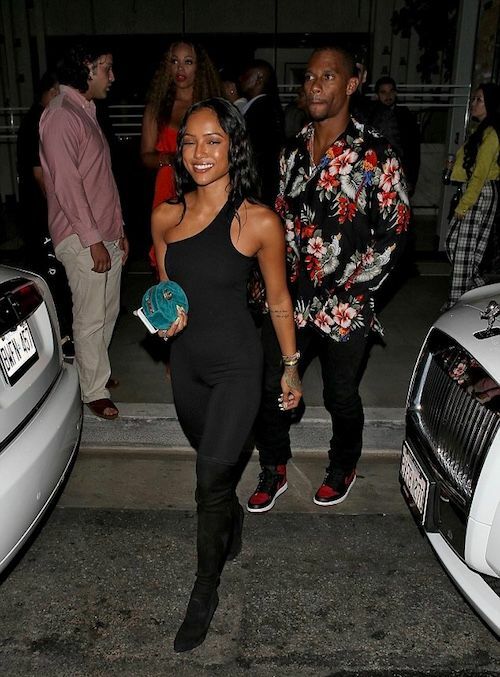 "Claws" actress Karrueche Tran and her beau Victor Cruz are still out in these streets having fun together. 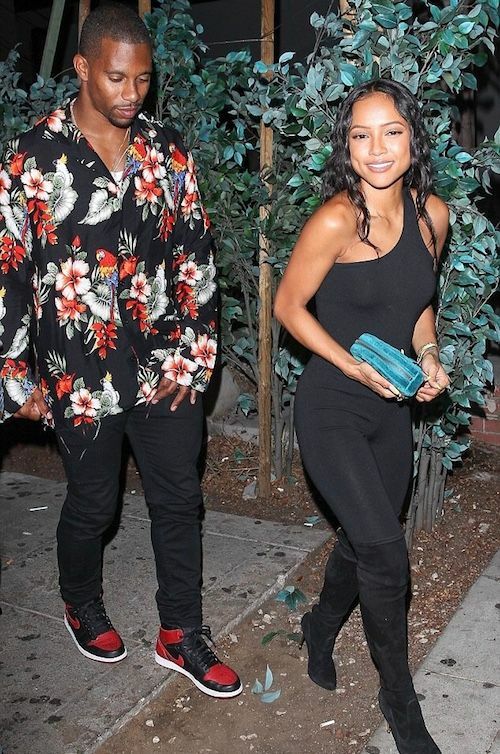 Since making their red carpet debut, they have been hitting up several events together and doing dinner dates. Catch Kae in a new episode of "Claws" when it airs this Sunday at 9/8c on TNT. NEXT: ESPN's Jalen Rose & ESPN Host Girlfriend Molly Qerim Secretly Got Married In New York, Then Jetted Out On Baecay! - SEE THE WEDDING PICS!